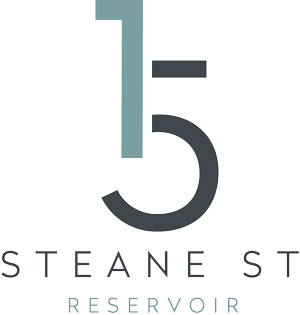 For thirty years we have built homes in the communities of Melbourne’s Northside. 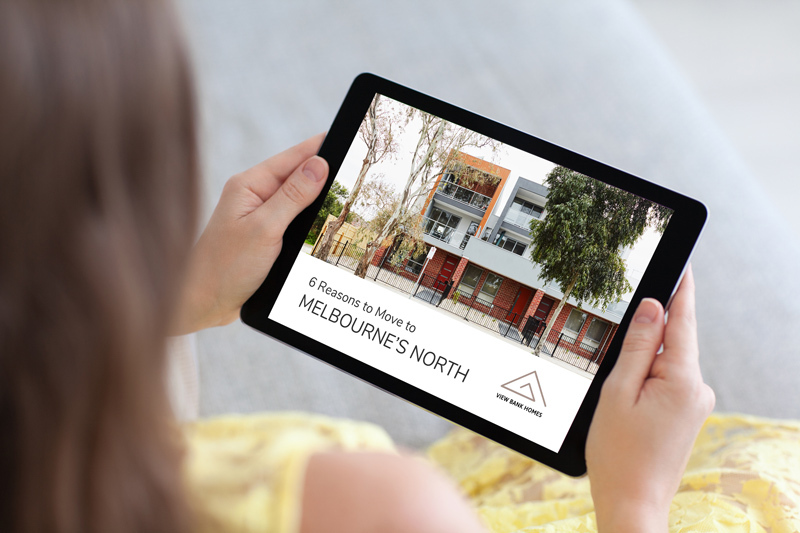 Discover why moving to Melbourne’s northern suburbs is the smart choice. Download our expert guide with everything you need to know before buying to live or invest. We’ll also send you a monthly email with information on making the most of the northern suburbs lifestyle. You can opt out at any time. We’ll also send you a monthly email with information and advice on making the most of the northern suburbs lifestyle. You can opt out at any time.